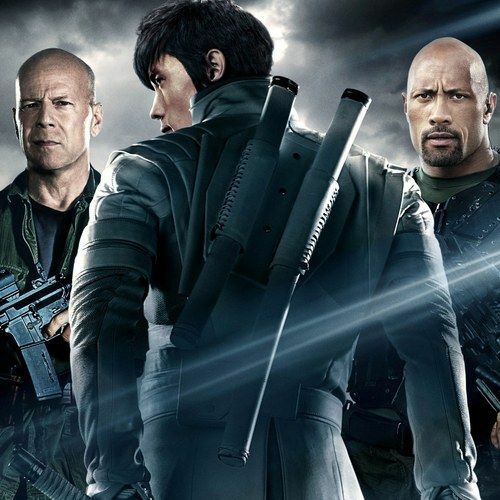 Paramount Pictures has started airing another TV spot for the Jon M. Chu superhero sequel G.I. Joe Retaliation 3D. Channing Tatum, Ray Park, Dwayne Johnson and Bruce Willis star in this action sequel that brings back the G.I. Joes to not only battle C.O.B.R.A., but evade the grip of the government as well. Watch as the Joes assemble for freedom and justice in this new commercial.